support of research that backs the powerful mental health benefits of floating. True REST is the world’s largest flotation therapy brand promoting pain relief, relaxation, and better sleep through a membership-based franchise model. The brand, already on the cutting edge of technology and health as an all-natural treatment modality for a balanced, holistic lifestyle, is poised for a big franchising boost from one of the world’s foremost medical research agencies. 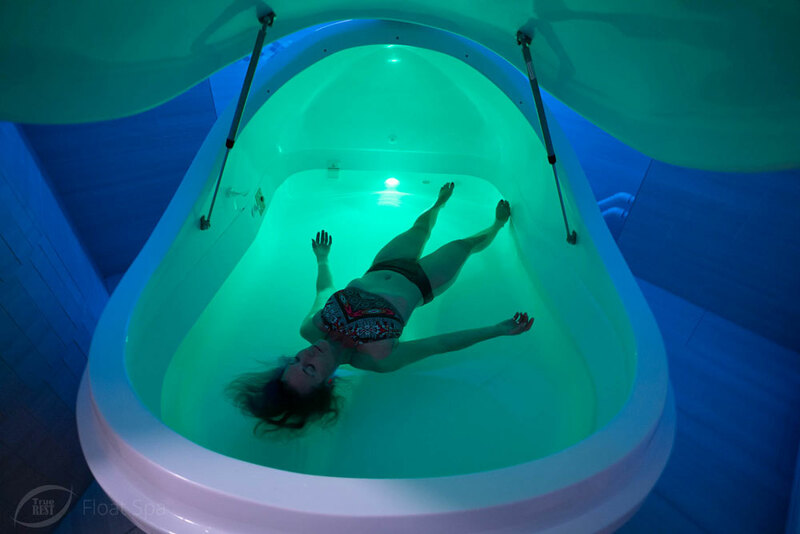 The National Institute for Health recently gave the green light to fund additional flotation therapy research being conducted by an expert in the science of floating. 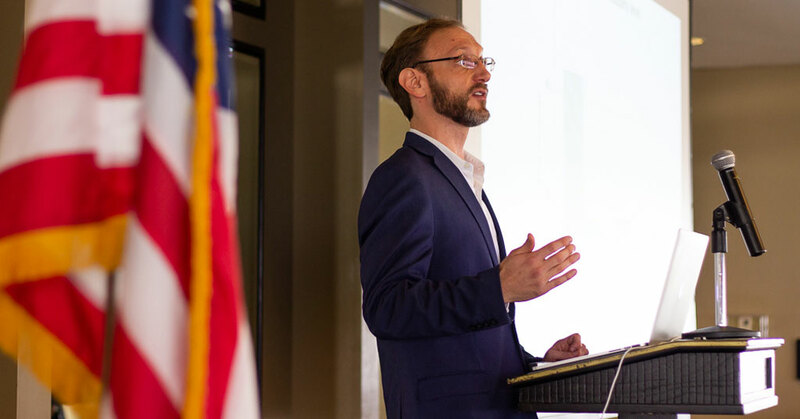 The grant allows Dr. Justin Feinstein, and his team at Tulsa’s Laureate Institute for Brain Research, to study the long-term effects of floating in patients who suffer from anxiety and depression. "This R34 grant came through the National Center for Complementary and Integrative Health (NCCIH), and represents the first grant the NIH has ever awarded for float-related research." - Float Clinic and Research Center. Dr. Feinstein’s research shows the promise of float therapy to quiet the activity in the amygdala, the brain’s center of fear and anxiety. In an initial study of 50 people, all dealing with anxiety, stress, and/or depression, Dr. Feinstein found every participant self-reported drastic improvements and benefits, such as calmness and reduced muscle tension, after their first experience of just one hour of floating—with no serious complications or side effects. The NIH award will help Dr. Feinstein dig deeper into the benefits of floating, including the development of the therapy as an intervention approach for different mental illnesses including anxiety, addiction, and anorexia. The grant is fantastic progress and growth for the industry that validates the powerful testimonials True REST franchisees regularly hear from their own loyal clients. With 32 True REST spa locations, and more than 70 territories currently inked for nationwide development, the brand expects to reap the rewards of the research with tremendous franchise growth. Business-minded people across the country are expanding with True REST because of the simple business model along with the positive social impact realized through floating. True REST does not require highly skilled labor or independent contractors. The one to two employee business model fully supports the operation of the spa and keeps payroll low, while producing high income with hundreds of monthly memberships per location. If creating a healthier and more balanced community is attractive to you, you don’t need to recreate the wheel, or struggle through the intricacies of building and promoting a Float Spa. The True REST team provides support with the health department permitting, real estate, design, and build-out before introducing training to franchisees on the validated hiring, marketing, and operational practices. For more information on opening a Float Spa in your area, contact Franchise Development Officer Mandy Rowe at mandy@truerest.com or visit truerestfranchising.com for more information.